U.S. nomineeJim Yong Kim was chosen Monday (April 16) as the next World Bank chief. His five-year term starts July 1. Kim was one of two candidates considered by the World Bank executive board, along with Nigerian Finance Minister Ngozi Okonjo-Iweala. A third candidate, Jose Antonio Ocampo, dropped out of the race before the executive board met to make its selection. Kim’s victory extends the United States’ grip on the bank’s top post, although this is the first time a U.S. nominee faced an official challenger. 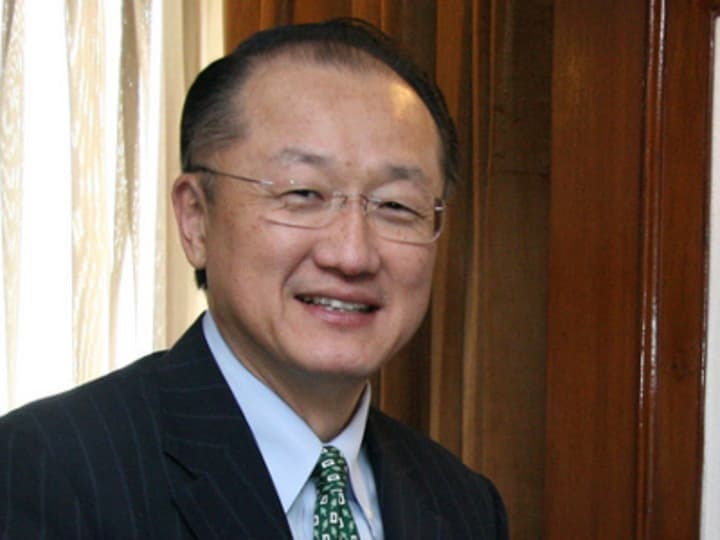 Kim is the first World Bank president elected under the new selection process the bank adopted in 2011, which increased the transparency and clout of developing nations in the selection process. As World Bank president, Kim will also chair the boards of directors of the International Development Association and International Bank for Reconstruction and Development. He will also serve as ex officio chair of the boards of directors of the International Finance Corp., Multilateral Investment Guarantee Agency and Administrative Council of the International Center for Settlement of Investment Disputes. Kim is a global health expert who currently serves as president of Dartmouth College, an Ivy League university. His election comes ahead of the World Bank and IMF spring meeting, to be held later this week. Who is Jim Yong Kim? As senior staff writer, Ivy Mungcal contributes to several Devex publications. Her focus is on breaking news, and in particular on global aid reform and trends in the United States, Europe, the Caribbean and the Americas. Before joining Devex in 2009, Ivy produced specialized content for U.S. and U.K.-based business websites.